A delicately flavoured cheese with a smooth, creamy texture. 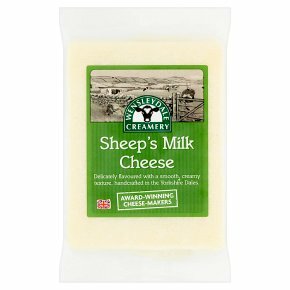 Delicately flavoured with a smooth, creamy texture, handcrafted in the Yorkshire Dales. Award-winning cheese-makers. Suitable for vegetarians.